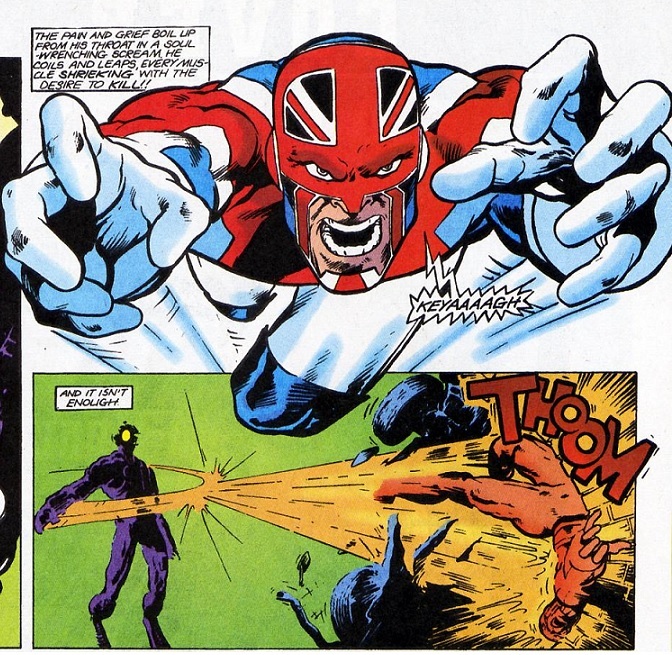 Hell hath no Fury – Captain Britain’s arch-enemy. 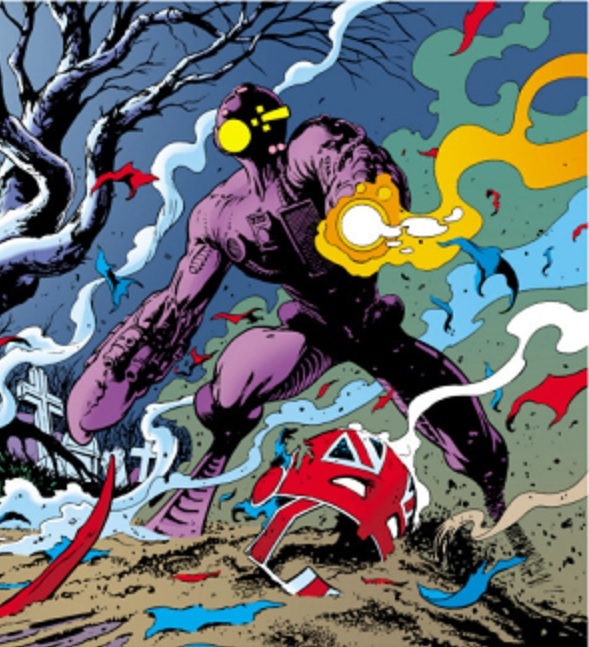 | The Captain Britain fans' page and blog. 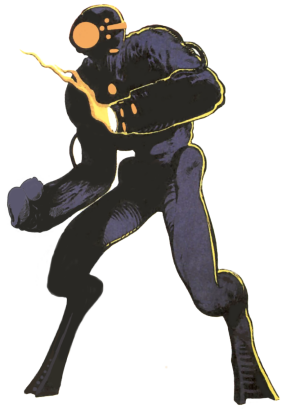 This entry was posted in The foes of Captain Britain and tagged Captain Britain, Captain Britains worst enemies, The Fury by Richard. Bookmark the permalink. 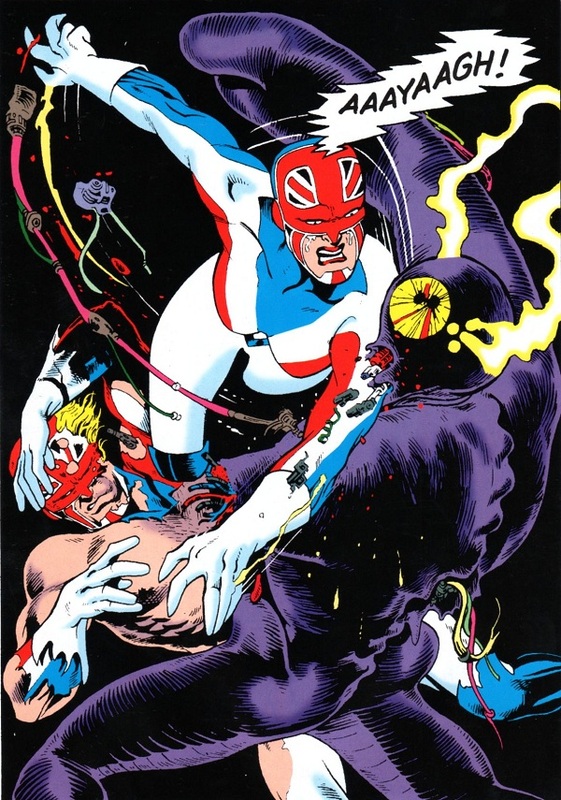 Pingback: Captain Britain’s superheroines | The Captain Britain Blog.